Liverpool's frustrations against Bayern Munich and Manchester United have given them an obvious area to improve in, according to James Milner. 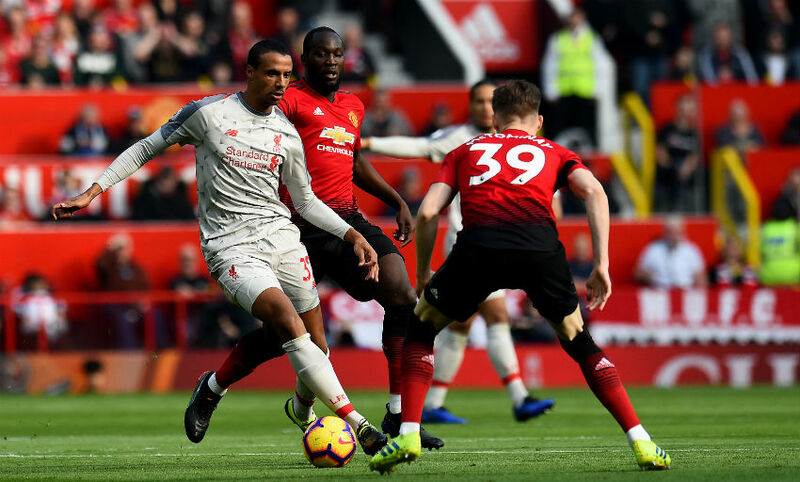 The Reds were held to a second successive goalless draw at Old Trafford on Sunday, where 65 per cent possession did not translate into scoring opportunities. 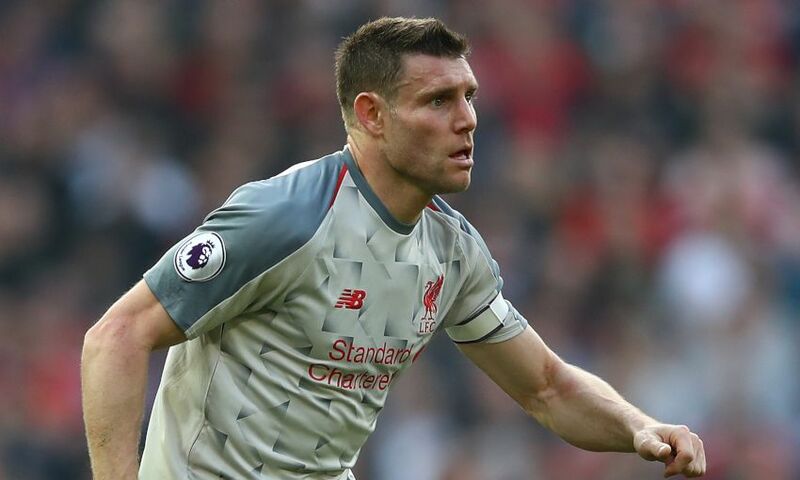 Milner and co moved to the Premier League summit with the point but the vice-captain accepted the players must better adapt to the task of breaking down stubborn opposition. “When you play for a team like Liverpool, and with the players we’ve got, you want to win every game no matter who it’s against – and we know we can,” he told Sky Sports. “So when you come off and you don’t win it’s always disappointing. But sometimes you have to look [at it] and think, hopefully it’s a good point at the end of the season. There’s a long way to go and we’ve just to keep going. “The clean sheet is pleasing, they didn’t really have anything – the own goal was offside and a couple of others were offside. “We’ve got to look where we can improve when we have got the ball and teams are sat back; we have come up against it a lot this season, teams showing a lot of respect against us with the players we’ve got. Offering his assessment of why Liverpool were unable to pick a way through their arch-rivals, Milner continued: “I just don’t think we were good enough with our movements, and the final ball at times. “Around the box we didn’t manage to open them up as much as we would like. The stalemate was enough to send the Reds above Manchester City at the top of the Premier League with 11 matches remaining in the campaign. And Milner hopes Jürgen Klopp’s team will be able to look back on the draw at Old Trafford as a valuable point at the end of the season. “It’s not an easy place to come, especially with the run they’ve been on,” said the Englishman. “We made all the running. We didn’t create as many chances as we would have liked but looked pretty dangerous from set-plays and had a few chances there. “The least we wanted was a clean sheet and [then] see what happens. We’re disappointed not to win the game because we go into every game to win.